On 13 February, Christie’s London evening auction of Post-War & Contemporary Art realised a total of £124,192,000 / $206,158,720 / €151,017,472 selling 83% by lot and 95% by value and achieving the 2nd highest ever total for a European Auction of Post-War & Contemporary Art. 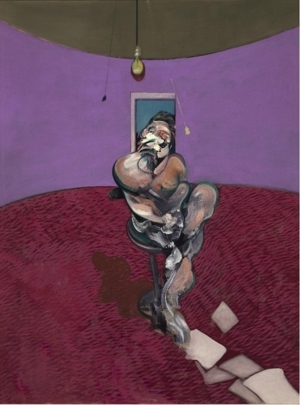 The top price of the evening was paid for Francis Bacon’s Portrait of George Dyer Talking, which sold for £42,194,500/ $70,042,870/ €51,308,512, a record price at auction for a single panel by the artist. 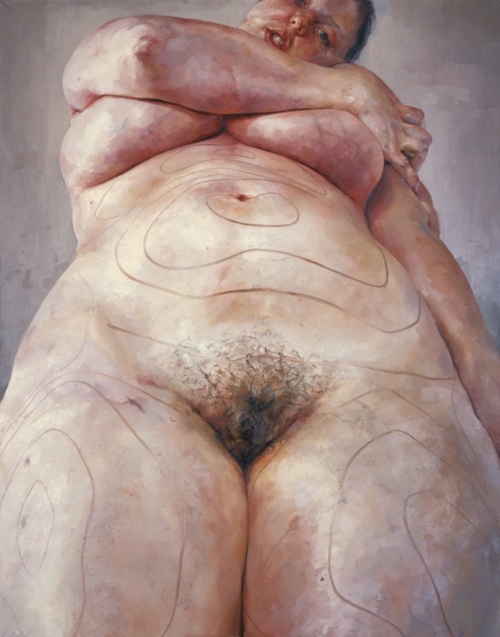 This result follows the record-breaking sale of Francis Bacon’s triptych of Lucian Freud which sold for $142 million at Christie’s New York in November 2013. 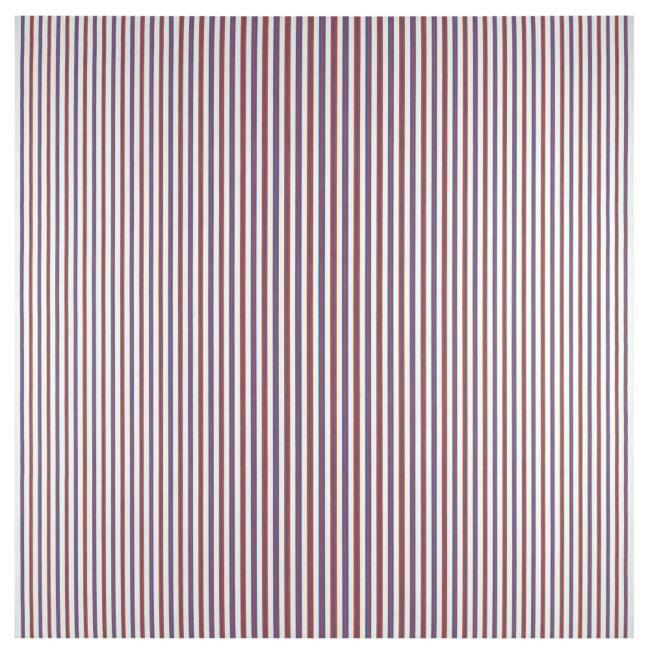 Five further record prices were set during tonight’s auction including for several generations of British artists such as yBas from the Sensation show Jenny Saville, Gary Hume and 1960’s works by Bridget Riley and Gerald Laing. 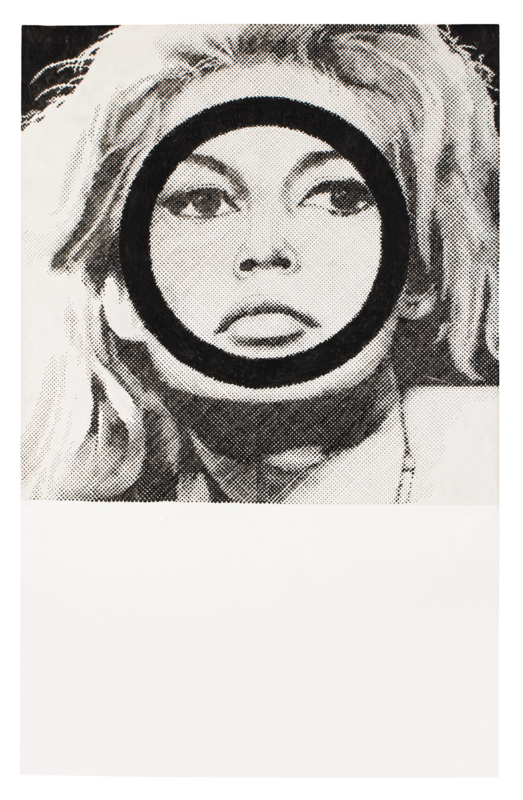 Combined with Tuesday evening’s auction of Eyes Wide Open; an Italian Collection, which realised £38,427,400/ $63,020,936/ €46,074,453 and set 14 artist records, this week’s auctions of Post-War and Contemporary Art at Christie’s have realised £162,619,400/ $269,179,656 / €197,091,925 - a record total for a week of Post-War & Contemporary auctions in Europe. The Post-War and Contemporary Art Day Auction takes place tomorrow, 14 February, at 1pm; 90s’ to Now, the online-only auction, is open until 20 February.